New tab 'Acceleration' is added in Settings to use Intel Media decoder. 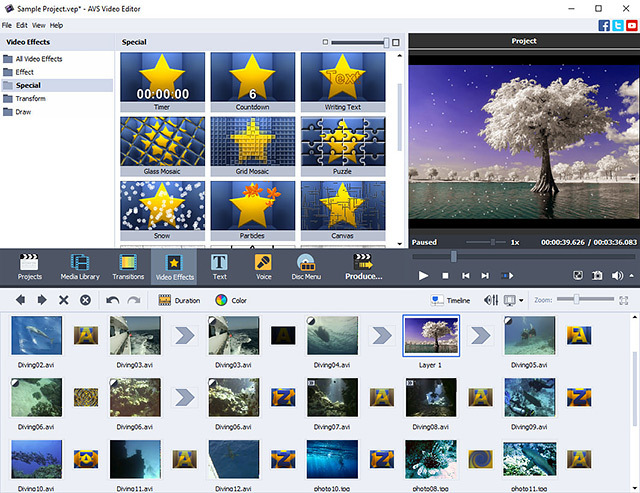 Lists of presets for varios video formats are optimized and the quality of audio and video is improved. Improved initial automatic presetting of Settings for powerfull computers.